Careful financial planning is vital to the success of your Italian property purchase. As any property purchase in Italy will have an impact on your worldwide estate, you need to make sure that your tax status is correct to avoid paying additional taxes unnecessarily. If you plan to become a resident of Italy rather than the UK, planning for your inheritance effectively is even more important. We always advise our readers to consult an Independent Financial Advisor (IFA), who will be able to ensure all the financial elements of your move to Italy are dealt with correctly. It’s important to ensure you have your estate and inheritance plans in order when buying property in Italy. What are the tax implications of your move to Italy? This is particularly important if you are keeping a property in the UK that you plan to let out, or if you will continue to receive an income from the UK. Are there any benefits of continuing National Insurance Contributions when you move to Italy, and how will this affect your state pension from the UK? Assess your existing life assurance and savings policies in the UK to see if they are still suitable and will cover you in Italy. As it is not usually possible to continue to contribute to ISAs after you move abroad, you need to establish what you can and can’t do with any investments you have in the UK. Will it still be possible to make payments in to your UK pension, and will you still be eligible for tax relief or accumulated pension rights? Your financial advisor can help you to establish this. How will you manage any large cash balances you hold in the UK? Should you transfer them, or move them offshore? Your financial advisor can guide you on what best suits your needs and circumstances. Be clear on your residence status and what is required of you from the Statutory Residence Test in Italy. This is especially important if you are planning to spend an equal amount of time in both the UK and Italy. What is required of you in terms of tax returns in both Italy and the UK, and when will you need to submit them? Remember, there are now considerable fines levied for late submissions. 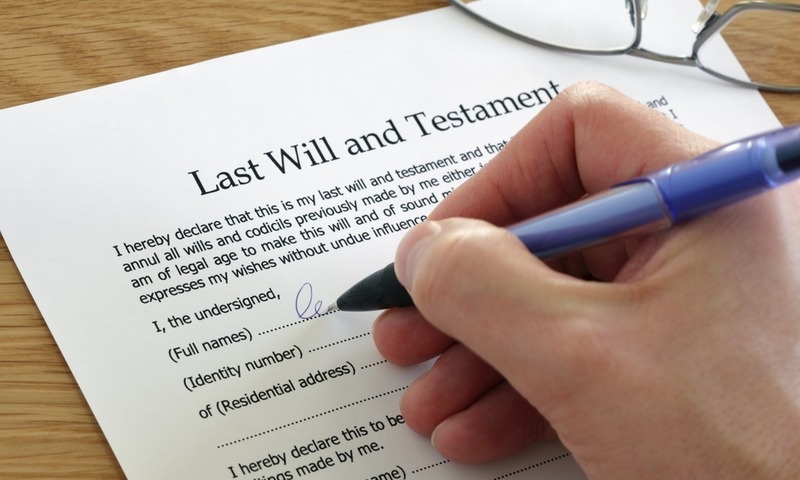 Do inheritance laws differ in Italy? If so, what do you need to do to ensure your estate and your will are protected? If you plan to rely on pensions and investments held in the UK as income once you move to Italy, you need to be aware that the amount you receive in euros each time you transfer money will vary due to fluctuating exchange rates.